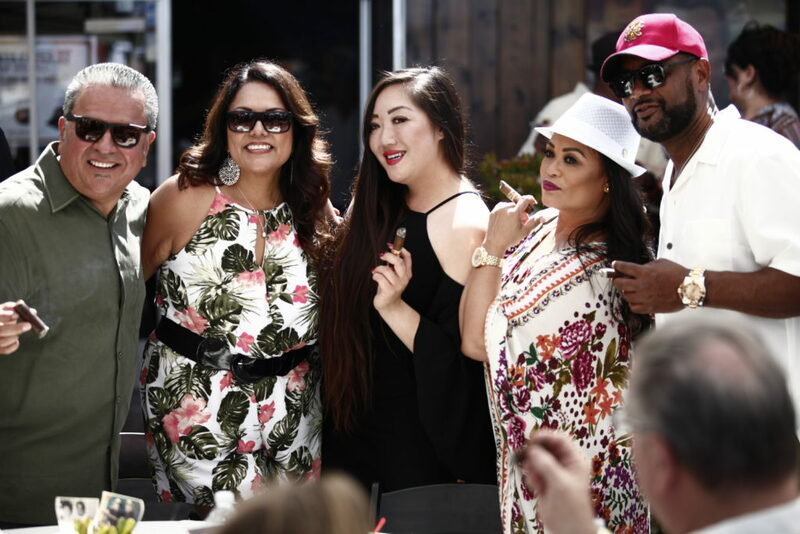 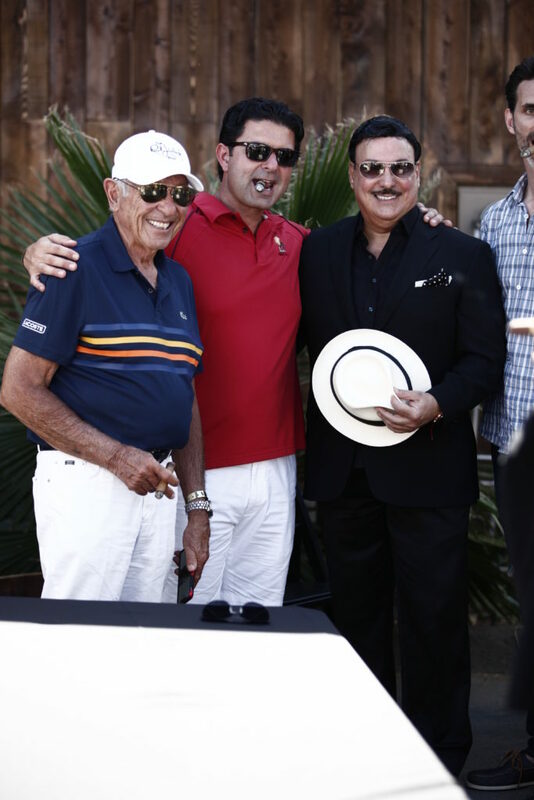 On June 23 the first ever Fuente Fever 33 came to Southern California in collaboration with Lord Puffer Cigars for a Grand Opening / Fuente party extravaganza, the largest west coast event of its kind. 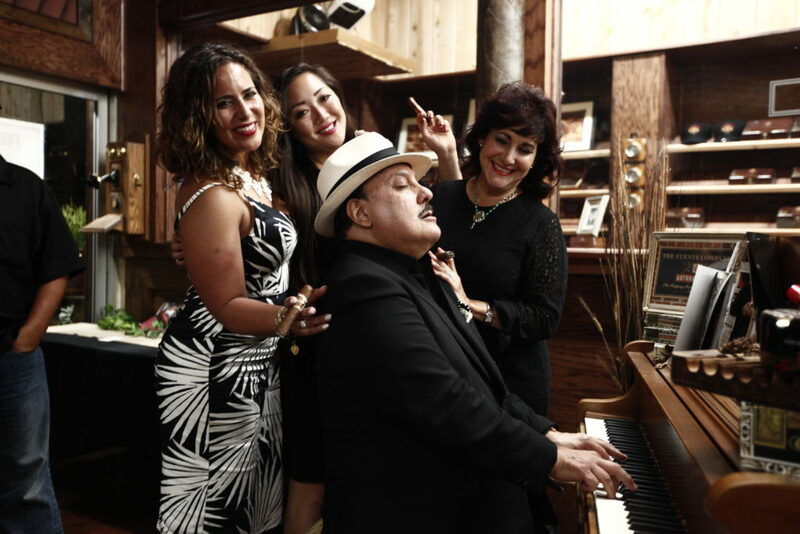 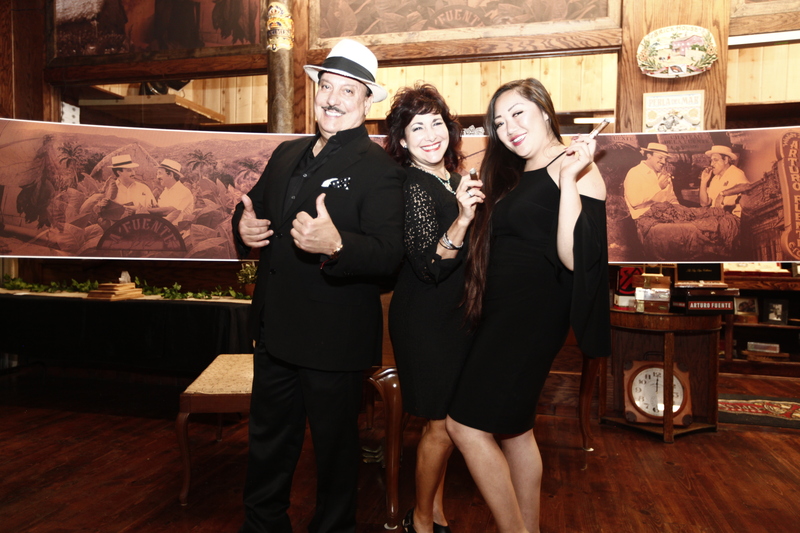 All attendees got the chance to meet the legendary Carlito Fuente Jr, president of Arturo Fuente Cigar Company, as well as Liana and Cynthia Fuente. 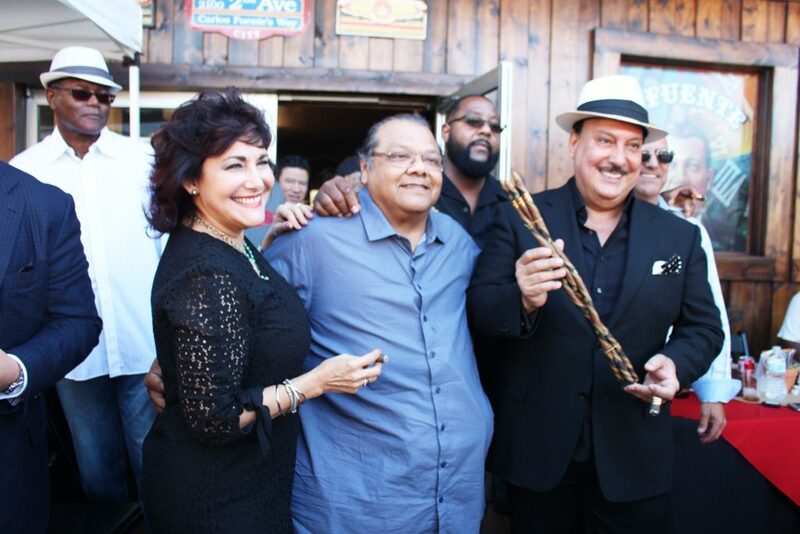 The event was a celebration of Lord Puffer Cigar’s grand opening, and attendees got to smoke the finest and rarest Arturo Fuente cigars. 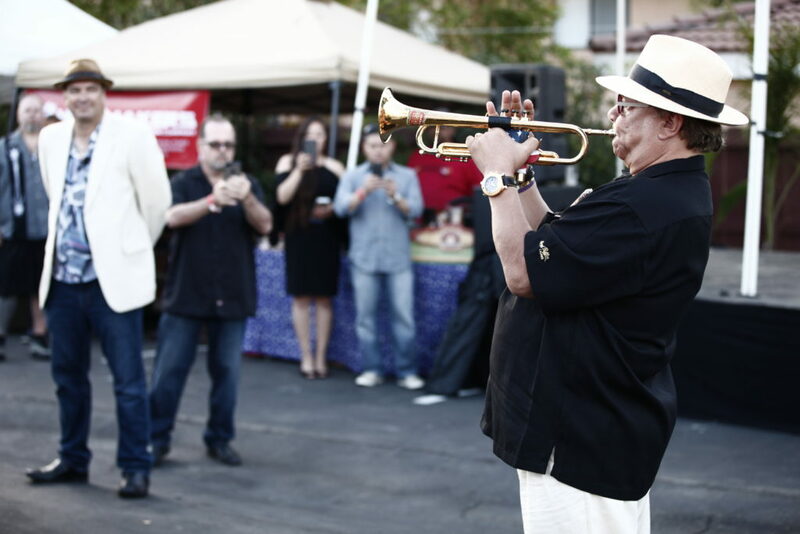 Cocktails were enjoyed as well as smoked bbq, and there was a special appearance by Arturo Sandoval, a 10-time Grammy winner. 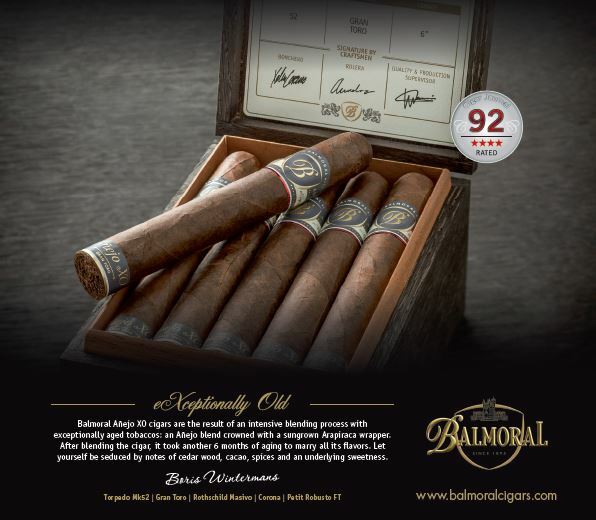 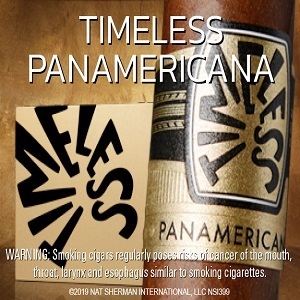 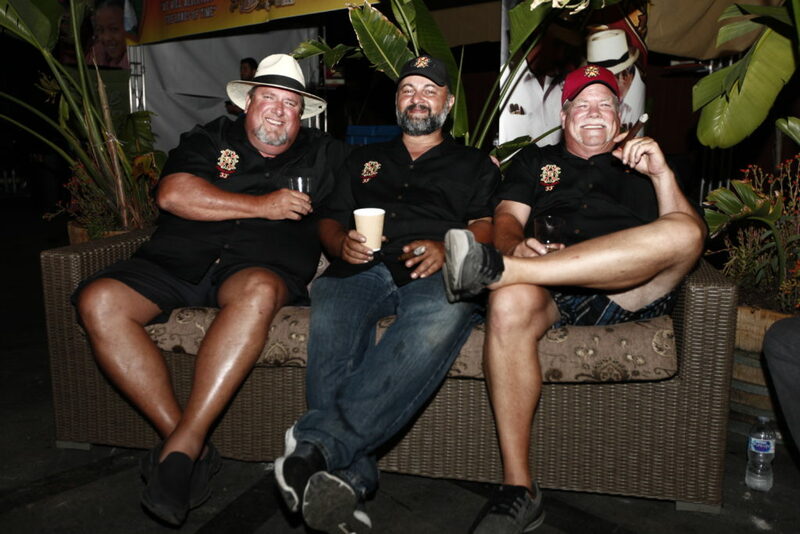 There were over 300 cigar enthusiasts from all over the world and they raised over $60,000 for Cigar Family Charitable Foundation, a non-profit that provides medical, dental, and education to children in the Dominican Republic. 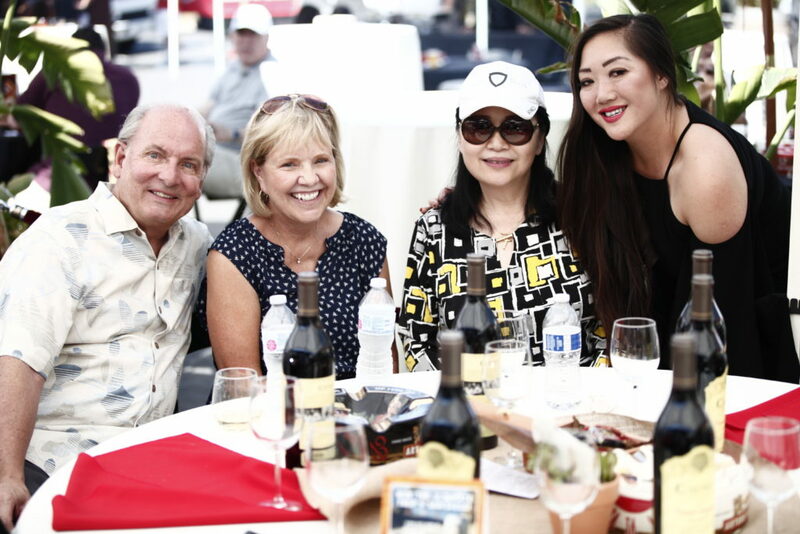 Check out some photos of the event and be sure to make it out next year! 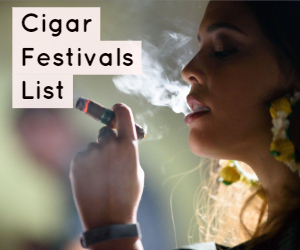 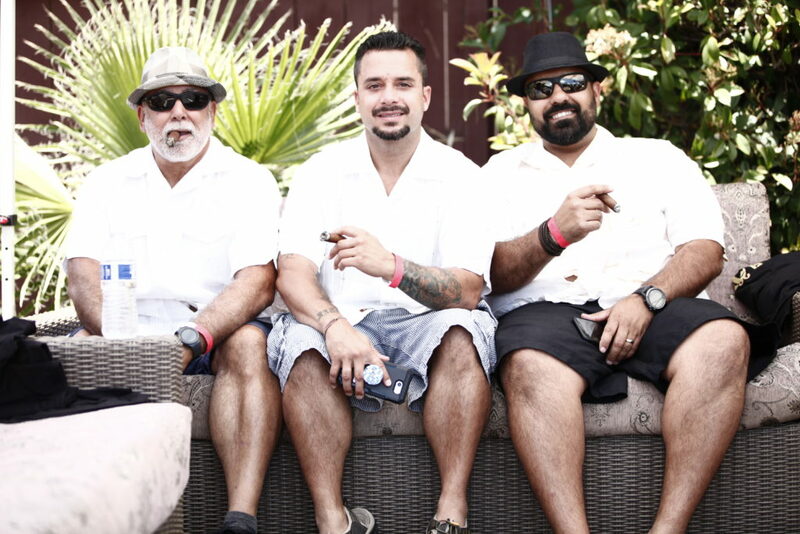 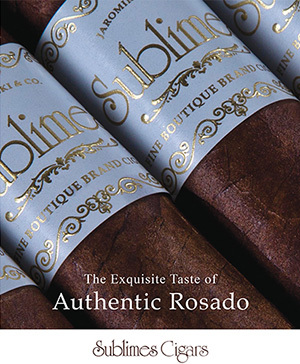 Be sure to check out our full list of cigar festivals, and our feature on the Fuente family.